Citrix is a leader in mobile workspaces, providing virtualization, mobility management, networking and cloud services to enable new ways to work better. To maintain steady growth, Citrix System’s Global Demand Center team needed to ramp up its efforts to extend into new regions, including EMEA. Scalability of the in-house Global Demand Center was limited. Roles were defined, and there was little room for career advancement among team members, who tended to move into other positions quickly. Instead of hiring staff internally, Nandzik decided to enlist the help of a third-party provider. 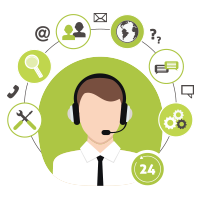 DemandGen became part of a hybrid model on in-house and third-party employees to accommodate scalability needs while outsourcing repeatable campaign execution and management tasks. 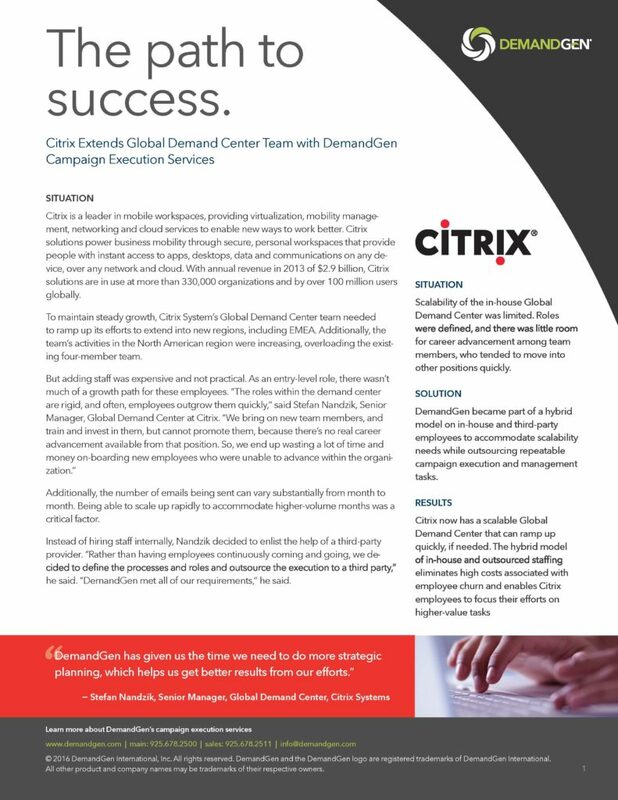 Citrix now has a scalable Global Demand Center that can ramp up quickly, if needed. 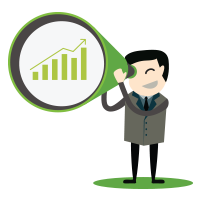 The hybrid model of in-house and outsourced staffing eliminates high costs associated with employee churn and enables Citrix employees to focus their efforts on higher-value tasks.